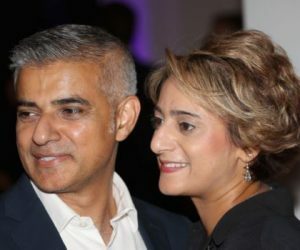 Saadiya Khan is the wife of British politician Sadiq Khan –who has been serving as the Mayor of London for the past two years. 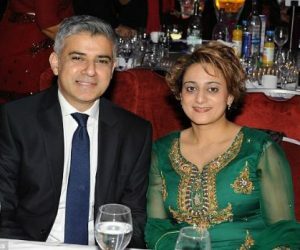 Saadiya’s British politician hubby was previously a Member of Parliament for Tooting from 2005 until 2016. 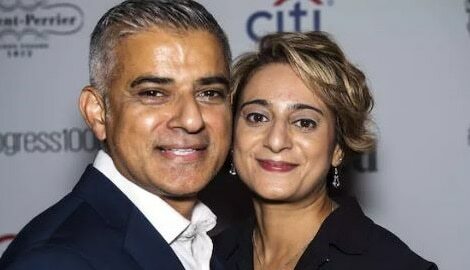 Born October 8, 1970; Khan is the son of Pakistani parents who immigrated to the UK shortly before his birth. 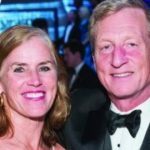 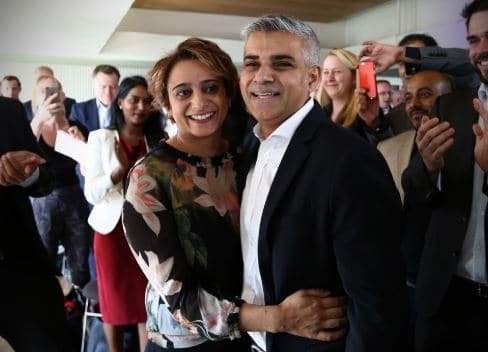 The fifth of eight kids, Khan put aside his idea of becoming a dentist after a teacher suggested he could have a career in politics due to his argumentative attitude. 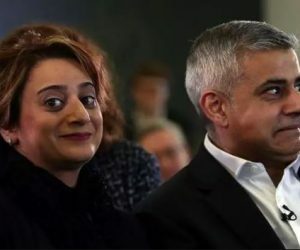 He went onto studied law at the University of North London and shortly after became a trainee solicitor in 1994 at Christian Fisher under the human rights lawyer Louise Christian. 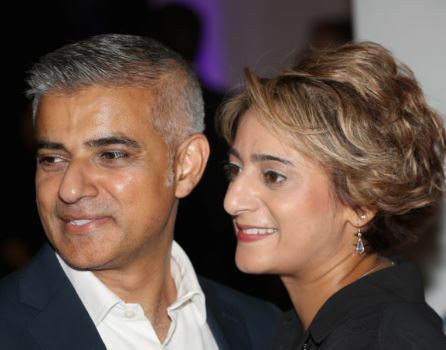 Just three years later, aged 27, he was made an equity partner and the firm was renamed Christian Khan. 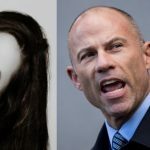 During this time he worked on a number of high-profile cases: he won compensation for Kenneth Hsu, a hairdresser wrongly arrested and assaulted by the police; teachers and lawyers who had experienced racial discrimination, etc. He also began his 12-year stint as a councillor for Tooting, encouraged by Guyanan-born local activist Bert Luthers. 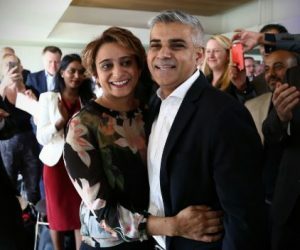 But enough about the Mayor, below find five interesting facts about Mrs. Khan. 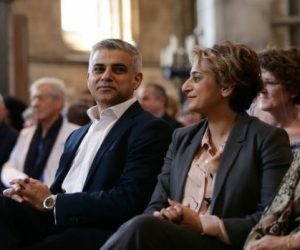 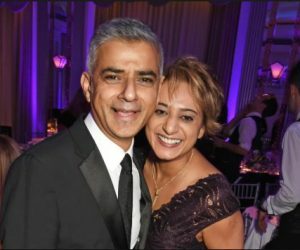 #1 Sadiq Khan and his lovely wife have been married for over two decades, the couple tied the knot in 1994 meaning they’ve been going strong for the last 24-years. 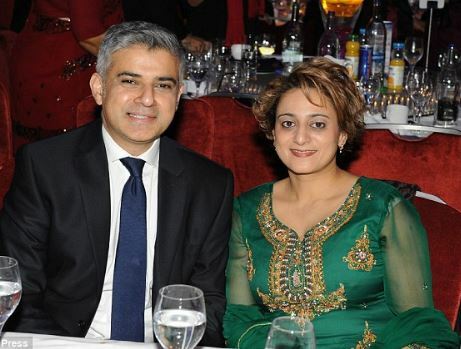 #2 Together they are the proud parents of two children, daughter’s 19-year-old Anisah and 17-year-old Ammarah Khan. 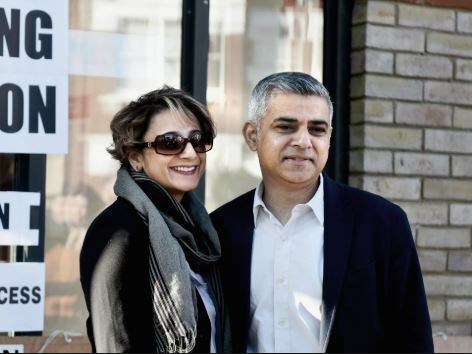 #3 Saadiya Khan also has Pakistani roots and was also raised in Tooting. 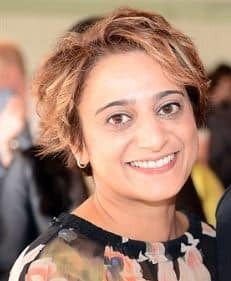 She is a lawyer herself. 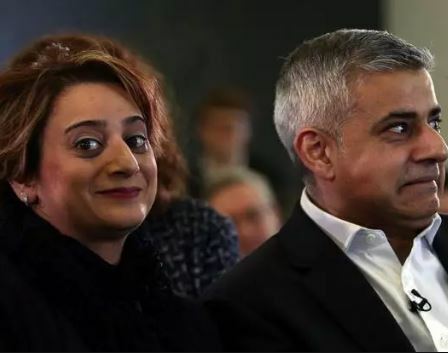 Her name was pretty much put on the map after her husband became the Mayor in 2016. 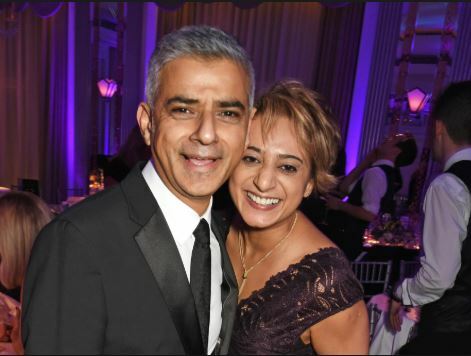 #4 The couple bonded over their Muslim roots and the fact that her father like her husband’s father –was also a bus driver. 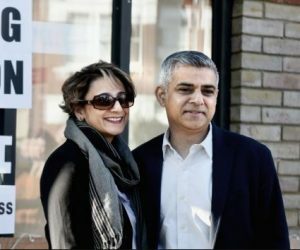 #5 Khan allegedly wooed Saadiya over a Filet-O-Fish in McDonald’s.